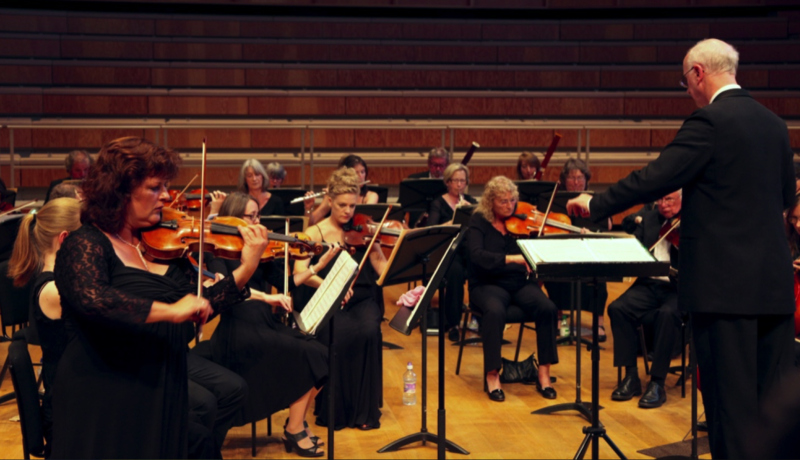 This site is presented and operated by Canterbury Orchestra from within the United Kingdom. Canterbury Orchestra makes no representation that information or materials available on this site, or on other sites linked to this site, are appropriate or available for use in other locations, or accessible from locations where their contents may be illegal or prohibited. If you choose to access this site from other locations, you do so of your own initiative and are solely responsible for compliance with applicable local laws. The content of this website contains copyrighted material (including but not limited to code, copy and media) of Canterbury Orchestra or others. You may not copy, modify, republish, or distribute any of these materials for commercial use without the express written permission of Canterbury Orchestra or other copyright owner. Any material downloaded for reference or non commercial use must retain any copyright notices. This website contains links to websites operated by other parties. We do not control such websites and Canterbury Orchestra take no responsibility for, and will not incur any liability in respect of, their content. Our inclusion of links to such websites does not imply any endorsement of views, statements or information contained in such websites. While Canterbury Orchestra attempts to provide accurate information or materials on this site, or on any sites linked to this site, all such information is provided "as is." and Canterbury Orchestra does not warrant or make any representations regarding the validity, accuracy, completeness, or reliability of such information or materials, or of the results of using same.